The Screen Actors Guild Awards turns 25 on Sunday and executive producer Kathy Connell has shaped every one. And while the milestone anniversary offers a chance to reflect on the show’s growth and impact, Connell says not to expect too many flashbacks on the telecast. “We’re going to have some lookbacks but we only have two hours; our show is very tight,” Connell said. Jodie Foster will present the evening’s final award, for best motion picture ensemble, in a nod to the ceremony’s first year. Foster won best film actress for ‘Nell’ at the first SAG Awards. Connell has produced every SAG Awards, which honours the top performances in film and television each year. Tom Hanks and Jodie Foster were the top film actor winners in 1995, while this year the Bradley Cooper and Lady Gaga-led ‘A Star Is Born’ is the top film nominee. 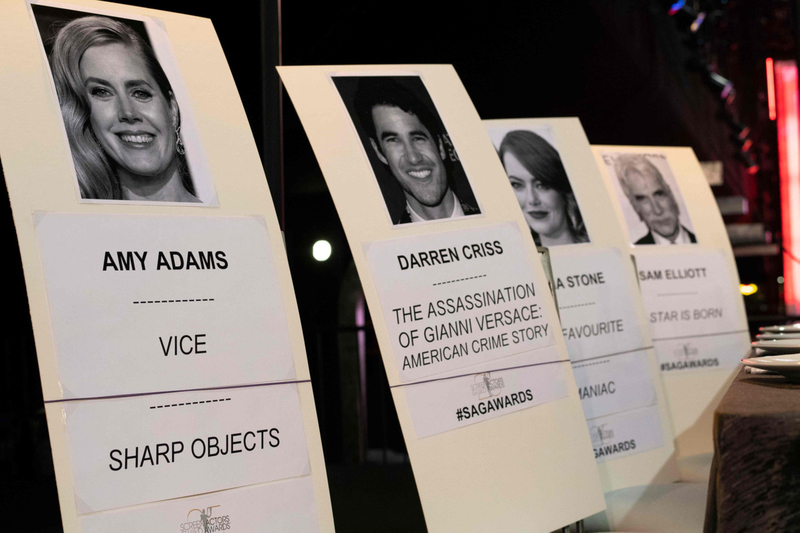 Cooper and Gaga, along with actors Chadwick Boseman from ‘Black Panther’ and Constance Wu from ‘Crazy Rich Asians’ will be among the presenters on Sunday. 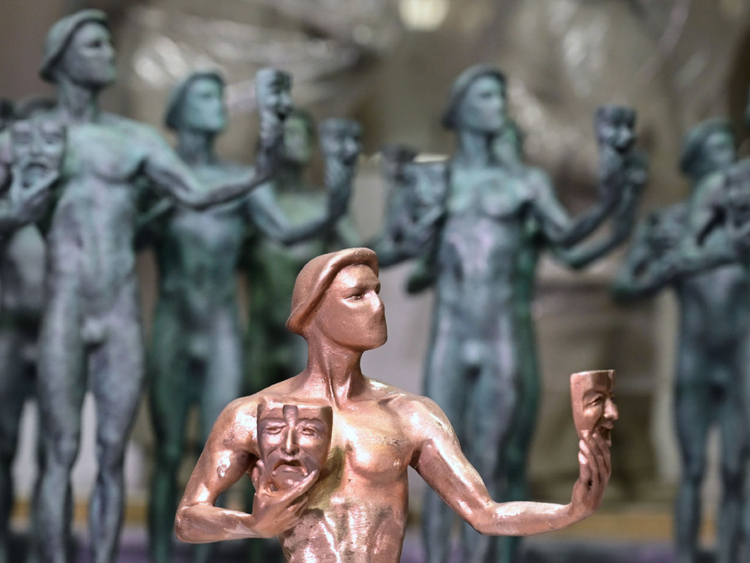 Unlike other awards ceremonies that also honour directors, writers and other artists, the SAG Awards are solely focused on actors and the craft of acting. The ceremony also showcases the guild’s Life Achievement Award, which predates the awards show and has been bestowed since 1962. This year’s recipient is Alan Alda, whom Connell calls a “true TV icon and a wonderful man”. Previous recipients include Morgan Freeman, Carol Burnett, Betty White, Elizabeth Taylor, Sidney Poitier and George Burns. Connell’s hands-on approach — she and her team meticulously craft the seating chart — has led to many special memories, including one with 2014 honouree Debbie Reynolds. The actress wasn’t feeling well, so her daughter Carrie Fisher took her place during rehearsals. Fisher and Connell shared a few moments together. Connell has presided over numerous changes to the awards over the years. The inaugural ceremony, for instance, did not include the outstanding film ensemble, added in the second year. The category has become a key bellwether for whether a film will be nominated for best picture at the Academy Awards. Last year, Kristen Bell served as the show’s first ever host. Megan Mullally, a three-time TV comedy actress SAG winner for ‘Will & Grace,’ will host this year’s show. Above all, she says she tries to keep the show fun.